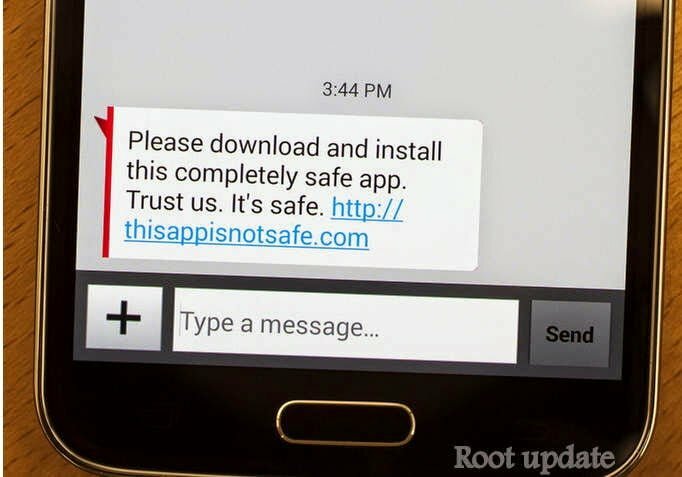 How To Protect Android Phone From unwanted virus And Malwares Without Rooting . 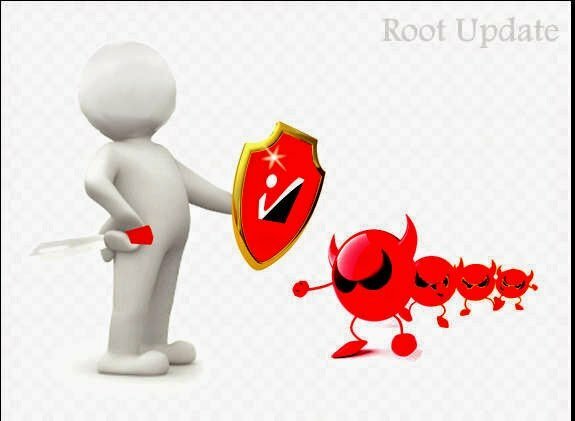 1 How To Protect Android Phone From unwanted virus And Malwares Without Rooting . Bought A New Device ? And Worried of viruses ? Then Dont Worry As Today We Are Going To Tell You How to Protect And remove Virus From Android phone Without Rooting , Usually When We Bring A New Smartphone We Take Care Of it like A new Born Baby And The most Thing Users get Worried Of is Harmful Viruses And Malwares So For Those Users We Have Made A guide In Which We will Tell You The Eaisest Way You Will Be Able To Protect Your Android Smartphone From Unwanted viruses . This is A Bitter Truth That Android os is Less Safe Then Apple ios , The reason Behind This Fact is that Android is A Widely Customizable operating System And Just because of This Hackers and programmers Take Advantage and Steal Our personal Info And Photos And In Some Cases Can Also Destroy Our Android Devices And After That We Cant Do Anything Other Than Being Sad . So Why Not We Follow these Simple Steps And protect our precious Device From Unwanted Viruses And incase if The Virus has entered The Device We Will Tell you How To Remove The Virus From Android Device . Viruses Usually Come From internet , So For Those Who Dont use internet Need not Worry About viruses because There is no Way For Virus to Enter in Your Device . So Now Without Wasting much time Lets Head over To Our main Article . If You Dont What is unknown Sources Then it Means You Have not enabled it , But Incase if You Have Enabled Unknown Sources Then you Need To Disable . Before Disabling lets know The reason Behind This . We Enable Unknown Sources To Download Apps outside From Google Playstore ” To install Apps Downloaded From Website ” . Disabled uknown Sources is Like A Shield For Android Device Which Stops Anything From entering Inside the Device so it is Highly recommended to Disable installation Of unknown Sources To Protect Your Android phone From virus . Here Is How you Can Disable Unknown Sources . 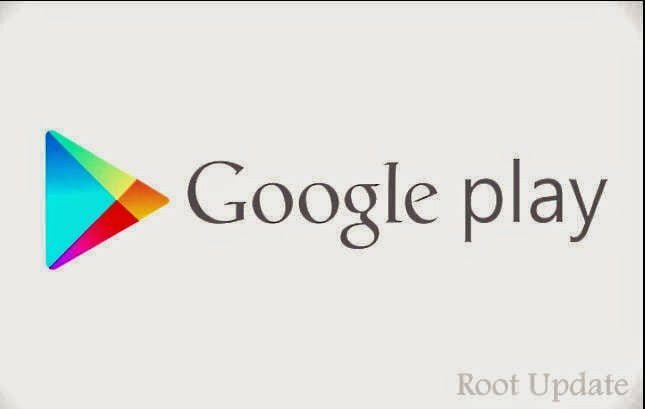 Yes Download Apps only From Googl Playstore To Avoid Virus Entering in Your Android Smartphone . All Of The Apps We Download And Install From Google Playstore Are 3 times Passed With Virus Scan And Quality Check To Ensure Safety And Security , But the Apps Present On Websites And Third Party App Stores Are not Virus Scanned and installing Apps From Them will Definitely result In virus Attack in Your Android Device , So it is Highly Recommended not To use Third Party appstores To Download Files . We Always Are in So hurry or we Can Say That We Are So lazy That We never Notice the most important Thing When Dealing With Android Apps And the important Thing is ” Application permissions ” , And just because of This Human Nature The programmers Take Advantage And We put ourself in Danger by ignoring Those permission . So it is recommended To Check Those permissions And understanding The Access Authorization Of Those Apps . Never Download That !!!!!!!!!!!!!!!! These are usually The messages that programmers Send us And They Write a eye Catching And influencing message along With link Which Will Convince The receiver And The receiver Will Download The app . And After Downloading The App the Virus will Enter In Your Device , So it is highly recomnded Not To Download any App With A message link and Any other Link . 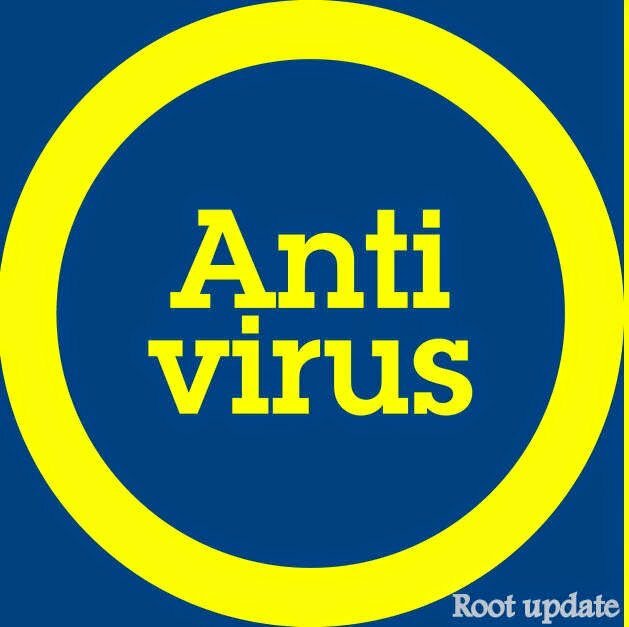 We Have Posted this at last because According To us Antivirus are of No Use For Android Smartphones because The Android is self capable of Doing The Things That An Antivirus Can And if You have Done all The Above steps Then i Dont Thik You Need To install The Antivirus and Waste 20 mb Of your Internal Storage and Ram . 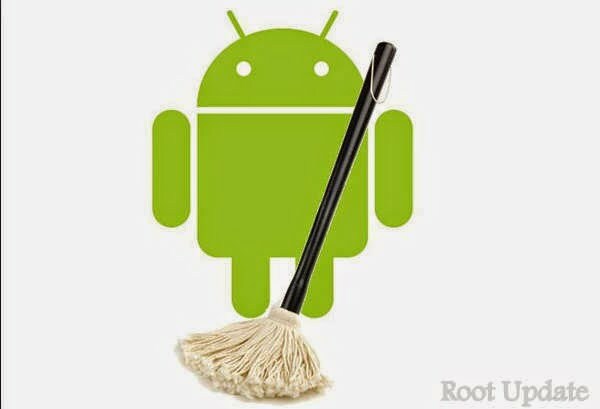 So These We The Steps With Which You Can Easily protect your Android Device From viruses , But In Case if The Virus Has entered The Device Then Follow The Below guide To Check And Remove Virus From your Device . How Does The Virus Actually look like ? Okay So Answer is , There is No Particular look of a virus it can be in any format ,can be in .mp4 can be a video . But A Active Virus is always Present in A App . Settings > Apps And now uninstall Those apps You Have Doubt on And Those Apps You Never installed but Was automatically installed in Your android Smartphone . So This Was our guide On How To Protect Android From virus I hope this guide helped You In Removing Virus From your Android Smartphone .